Fantastic franchise opportunity to own an old-fashioned barber shop in Los Angeles. Check it out! The Strip isn’t the only thing sparkling in the City of Lights. Once ranked as one of the second best entrepreneurial environments in the nation, there’s plenty of room for another showstopping business in the “Entertainment Capital of the World.” And, word on the Strip is that retro is the name of the game! Add a little “va va voom” to your area with a sweet and sassy, old-fashioned Las Vegas barbershop. Gentlemen of all ages enjoy an escape from the hustle and bustle of the outside world. Consider the growing hair care industry and the power of a woman’s touch and we’ve got a sizzlin’ investment opportunity you can’t refuse. Looking for a shop near you?  We have barbershop locations nationwide!